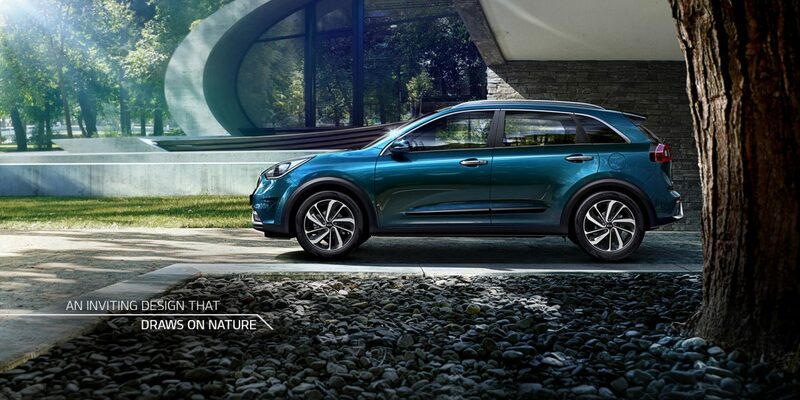 From its very humble beginnings as a manufacturer of bicycle parts by hand on the outskirts of Seoul, Korea, Kia Motors has emerged as the driving force behind the Korean motor vehicle for the last six decades, laying claim to the production of the country’s first automobile as well as Korea’s first automobile export. 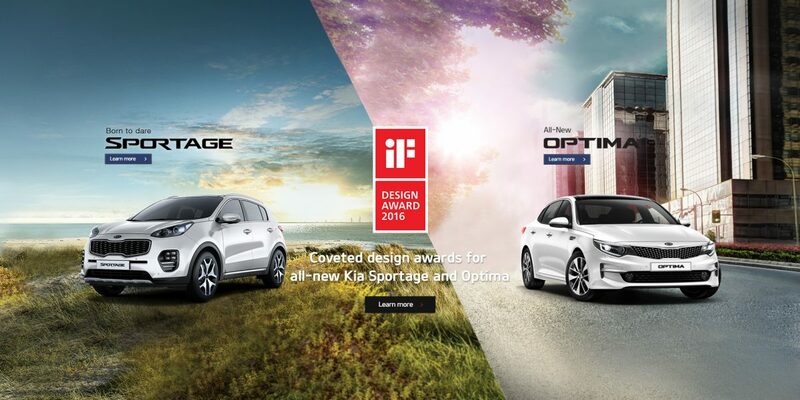 The word KIA is derived from the Chinese characters Ki, meaning to arise or come up out of and A, referring to Asia. 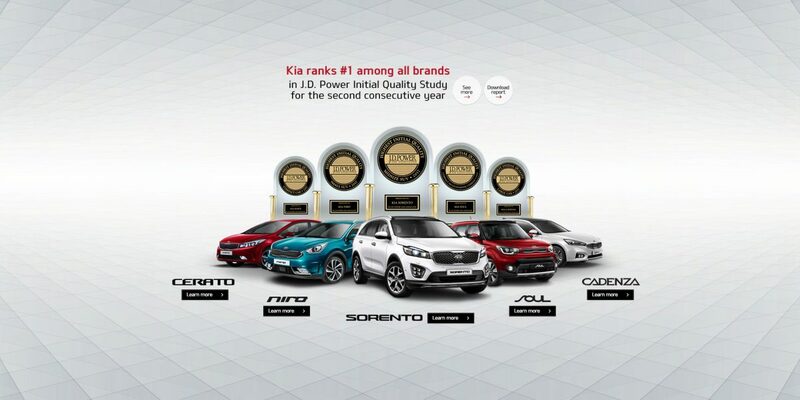 So when put together, Kia means to arise or come up out of Asia. 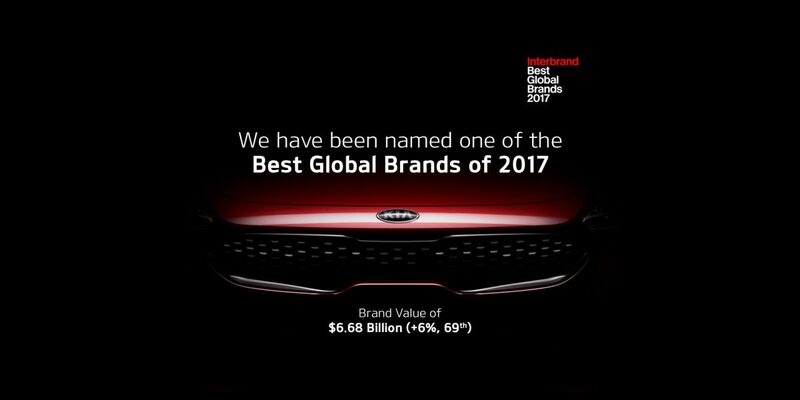 Today, Kia has truly risen as a major global player and boasts an ever-expanding product line-up that is sold through a network of distributors and dealers covering 172 countries around the world. 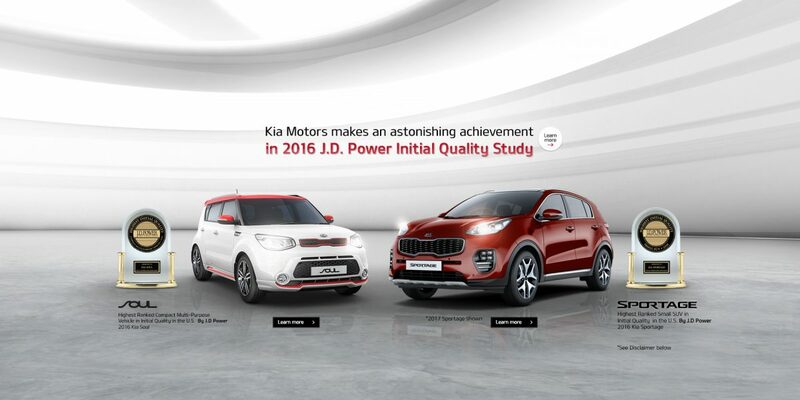 Kia Motors employs more than 40,000 individuals spanning the globe from an expansive personnel network that each aspire for excellence on behalf of our valued customers.